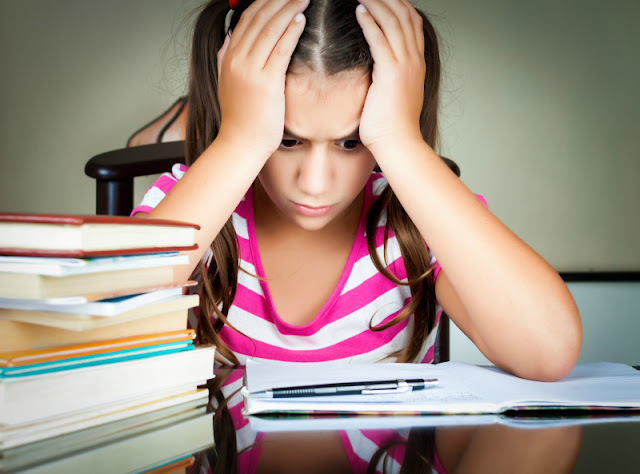 Do you want your children to learn more about countries of the world? 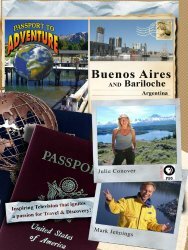 In this unit I collected books, videos, web resources, and activities to introduce elementary school children to a beautiful country of Argentina. 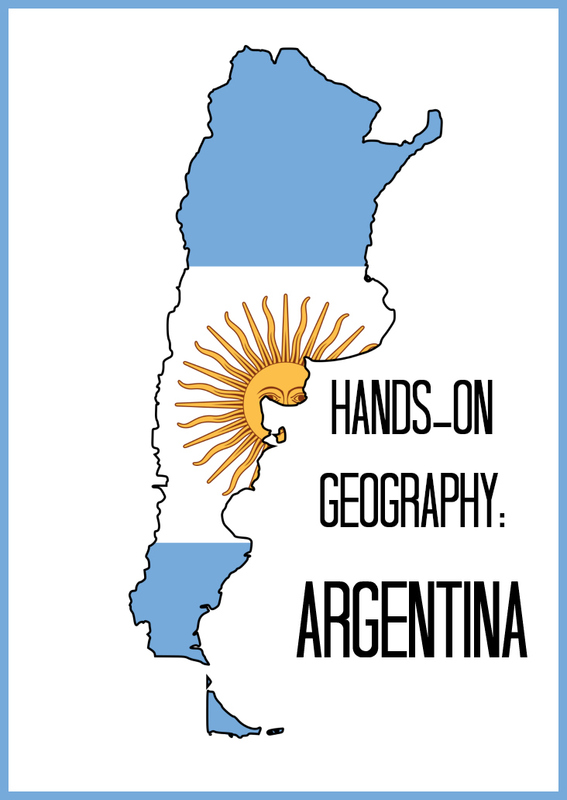 As I wrote previously, we pick countries randomly from our Geo Cards, and this is how we ended up in Argentina. 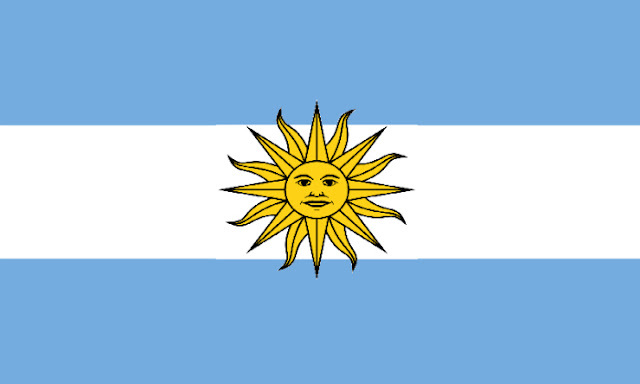 To my surprise, both my husband and Smarty said immediately that Argentina means soccer to them. I was a little taken aback since neither of them plays or watches soccer, but then I remembered that we watched a final of the last World Cup between Smarty's second home country of Germany and, you guessed it, Argentina. To our delight, Germany won. 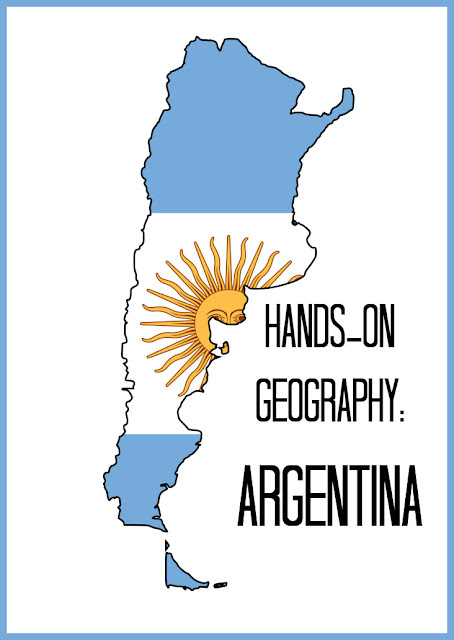 Strangely, it was not easy to find books about Argentina. We could have read something about Incas, but I am saving them for Peru. However, we managed to enjoy one Argentinian legend. 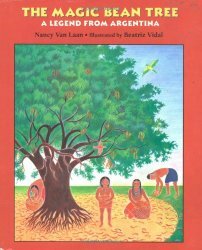 The Magic Bean Tree by Nancy Van Laan is set long ago on Argentinian pampas (savannah) and gives an interesting explanation for Argentinian tradition of planting carob trees. There is a big drought going on, and a brave young boy from a local tribe is determined to find the reason for it. We enjoyed the story and the solution for the problem that brought humans and animals together. It's definitely worth a look as a great story from a different culture. We learned about dinosaur discoveries in Argentina while checking a web resource with 10 fascinating facts about Argentina. 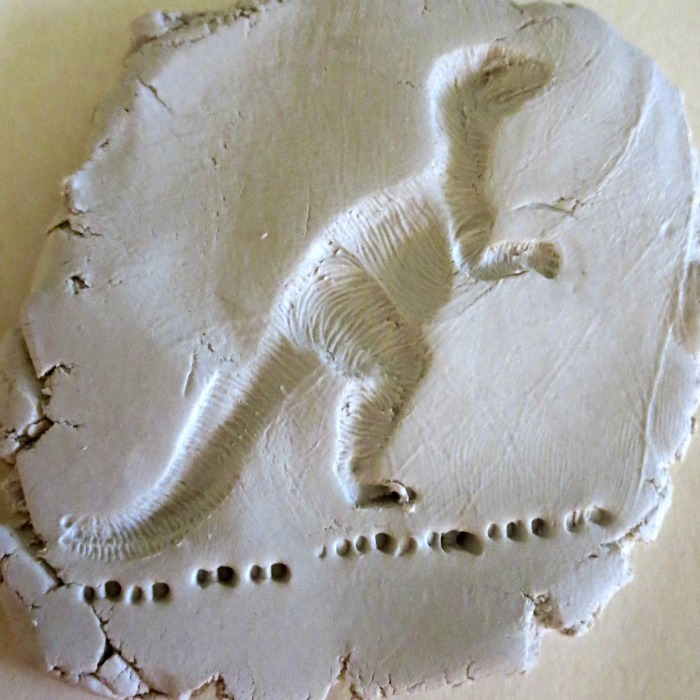 Smarty wanted to have some dinosaur activities as extension activities for Argentina, so we made some dino imprints in air dry clay and a sensory dino dig. Yet again, we had good luck with Amazon Prime and watched Passport to Adventure video about Argentina. It always amazes me that not only my 9 year old but my husband and I also learn so much from these videos. For example, I did not know that Argentinian population is almost exclusively descendants of European immigrants and that Argentina is so sparsely populated. In fact 200 countries in the world have higher population density than Argentina. I also did not know that Argentina is "Switzerland of South America" - somehow I never thought that someone would go to South America for skiing vacations! We also listened to a famous Don't Cry for Me, Argentina song from Evita musical and talked about who Eva Peron was. Interestingly, Smarty heard about her in The Story of the World, Volume 4, but she had no memory of that. It was kind of unfortunate that we pulled Argentina in the middle of winter, because we learned that it is famous for grilled meat. I decided to make these argentinian shrimp tacos with a traditional chimichurri sauce for our Argentinian dinner. 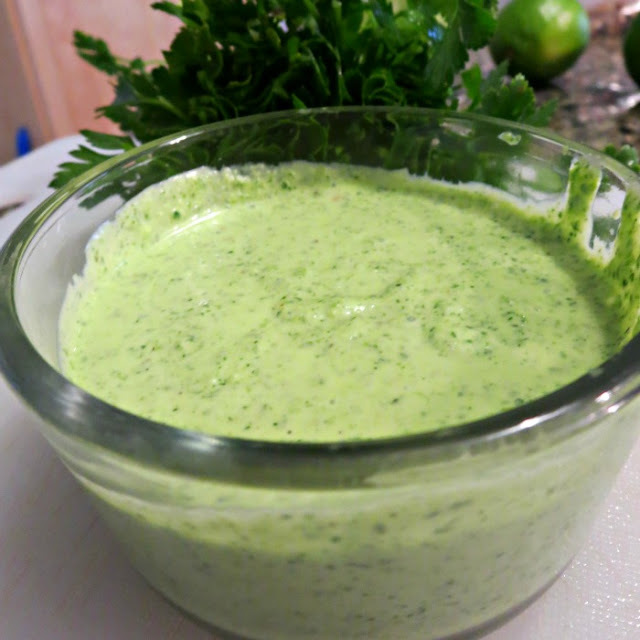 You know, I really like garlic, but my sauce (I made it in a Magic Bullet blender) turned out to be so garlicky that even I could not have more than just a taste of it, and the rest of my family did not eat it at all. This is why Argentina is not going to get a separate cooking post for now - I am going to wait for summer and try one of those delicious grilled steak recipes with another version of chimichurri. I now have a yearning to visit Argentina after learning more about it. What country would you want to visit if you had a chance? Argentina definitely makes me think of the tango. Very fun activities in this post! I hadn't realized that you pick your countries randomly. Neat! I remember learning about South American countries and having the hardest time finding books as well. Argentina is on the top of my list for future destinations. I like to learn about countries and cultures by visiting them.